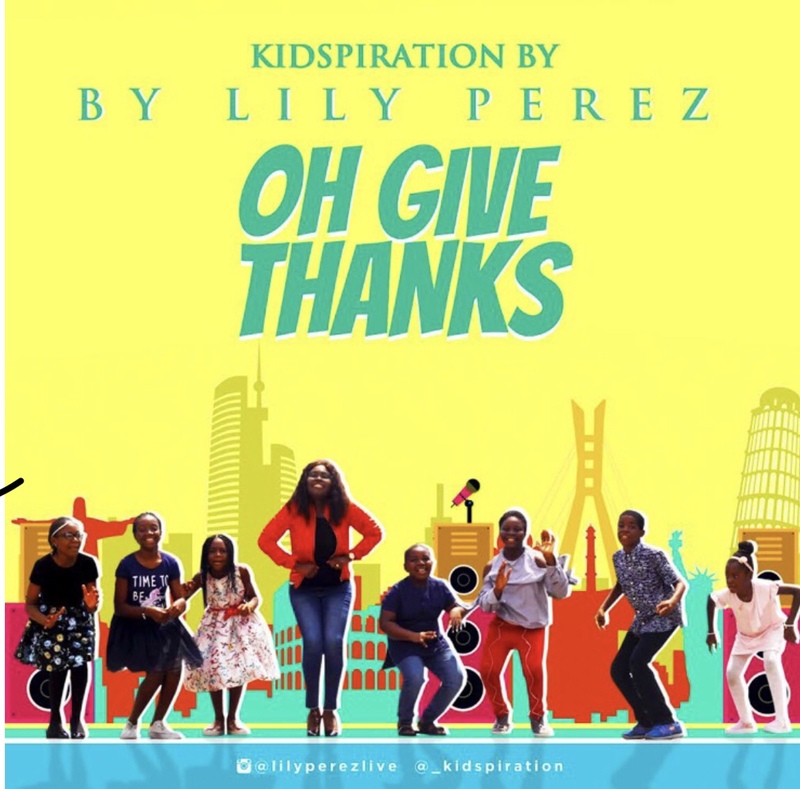 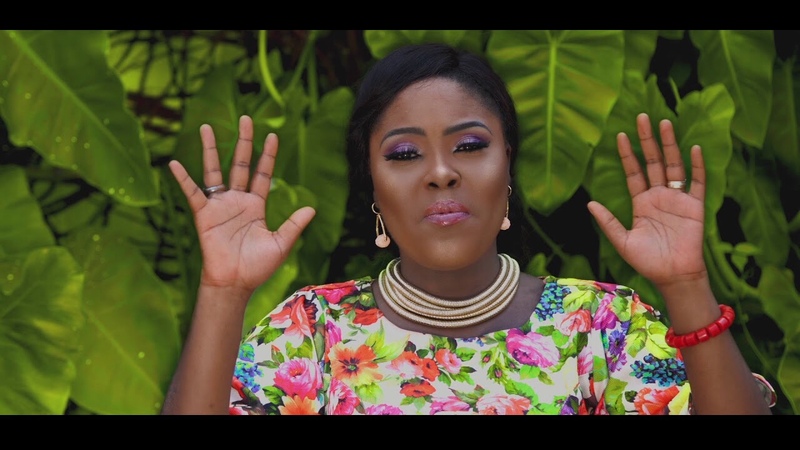 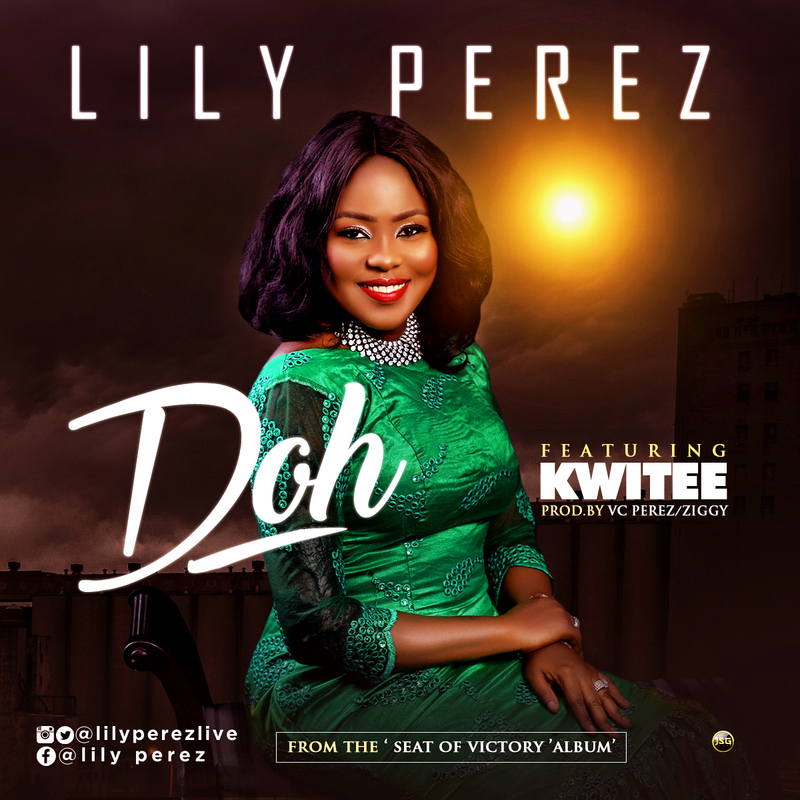 This song OH GIVE THANKS is off the project (album coming soon) ‘KIDSPIRATION by Lily Perez. 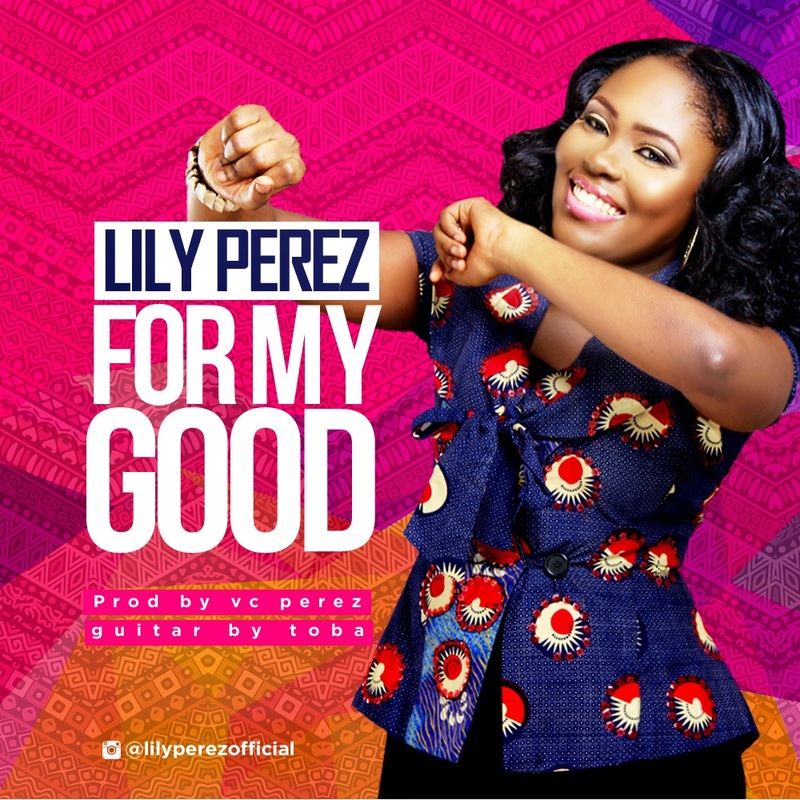 Lily perez observed that kids have been ignored in the entertainment industry. 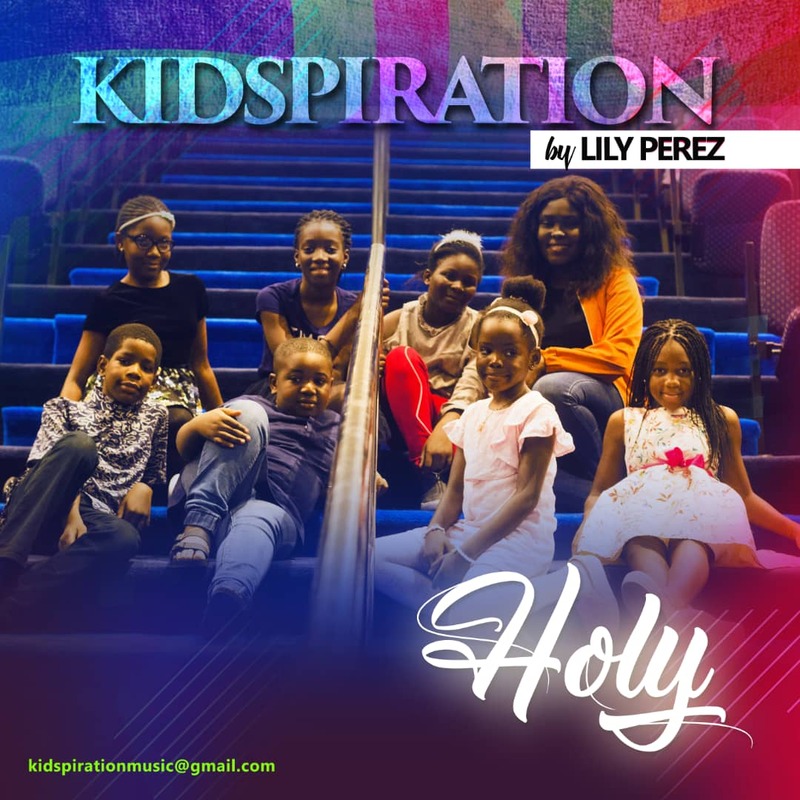 And are mostly forced (unconsciously) to consume popular adult content hence the birth of Kidspiration by Lily Perez. 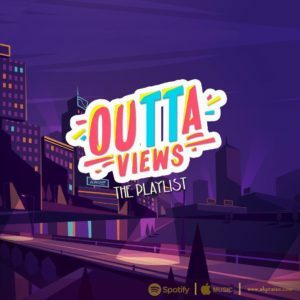 This project isn’t just songs for kids But sung by kids too.. Who knows, the next big voice might just be one of them in the nearest future.